Mole cornbread from Hugo's. Courtesy of Hugo's. 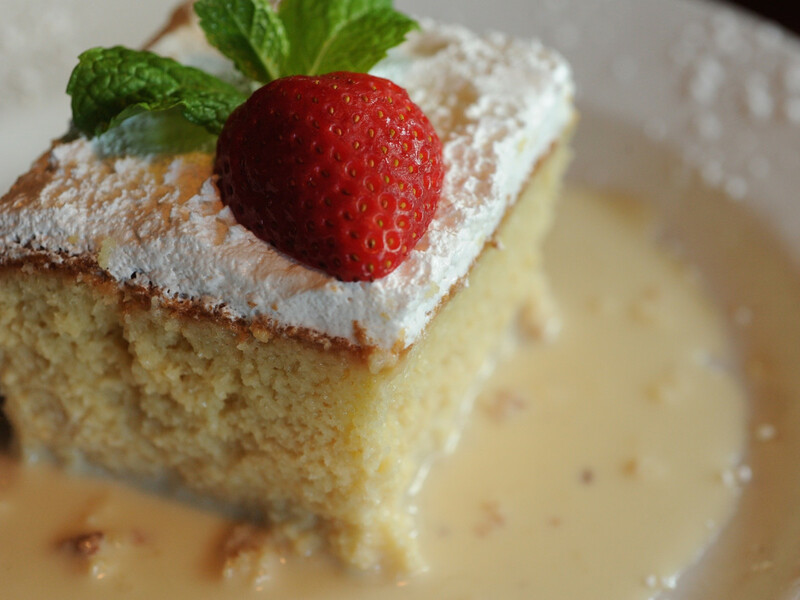 Maria's Tres Leches from Frank's Americana Revival. Courtesy of Frank's Americana Revival. 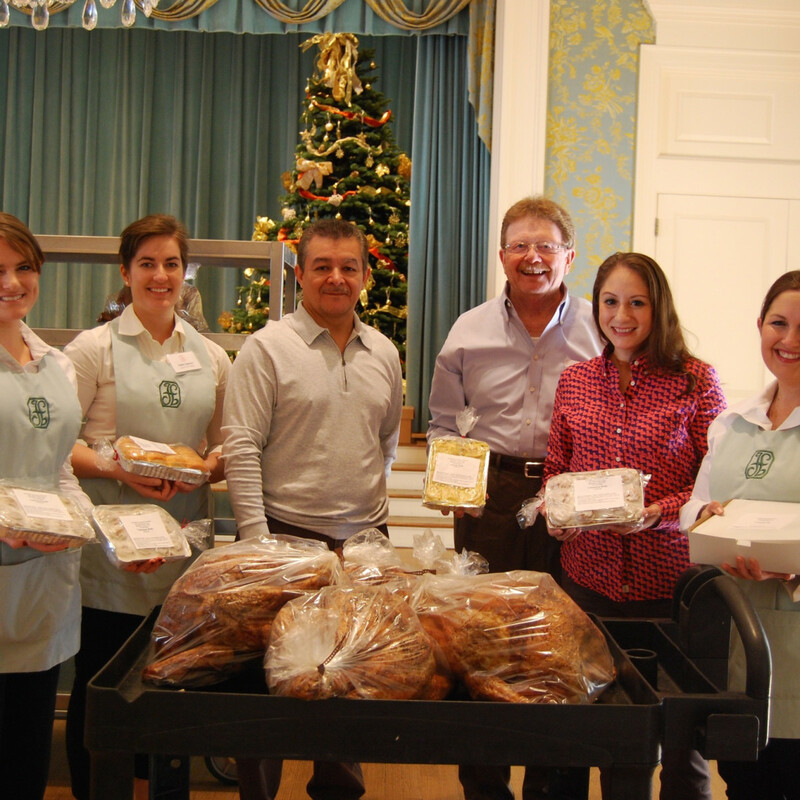 Let the Junior League of Houston take care of your Thanksgiving meal. Courtesy of The PR Boutique. Who needs the hassle of trying to prepare a Thanksgiving feast? 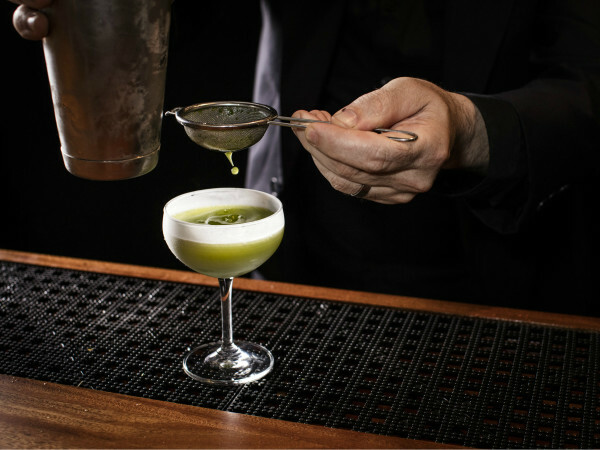 Stop worrying and let one of Houston's top restaurants take all the stress out of your Thanksgiving meal. 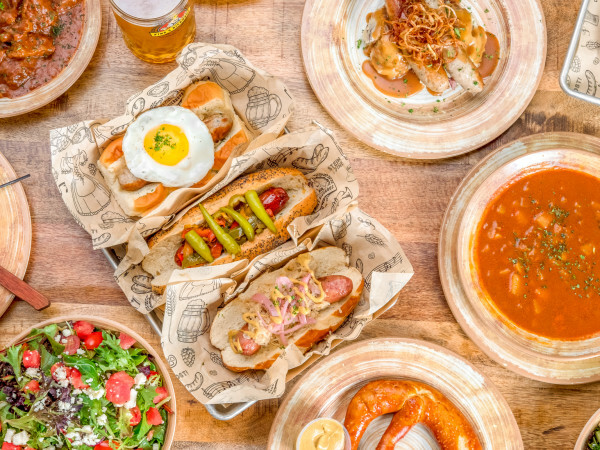 With choices ranging from traditional selections with a Southern flair to Mexican-inspired fare and everything in between, these take-out options will have the whole family begging for seconds. No debates about brining techniques required. 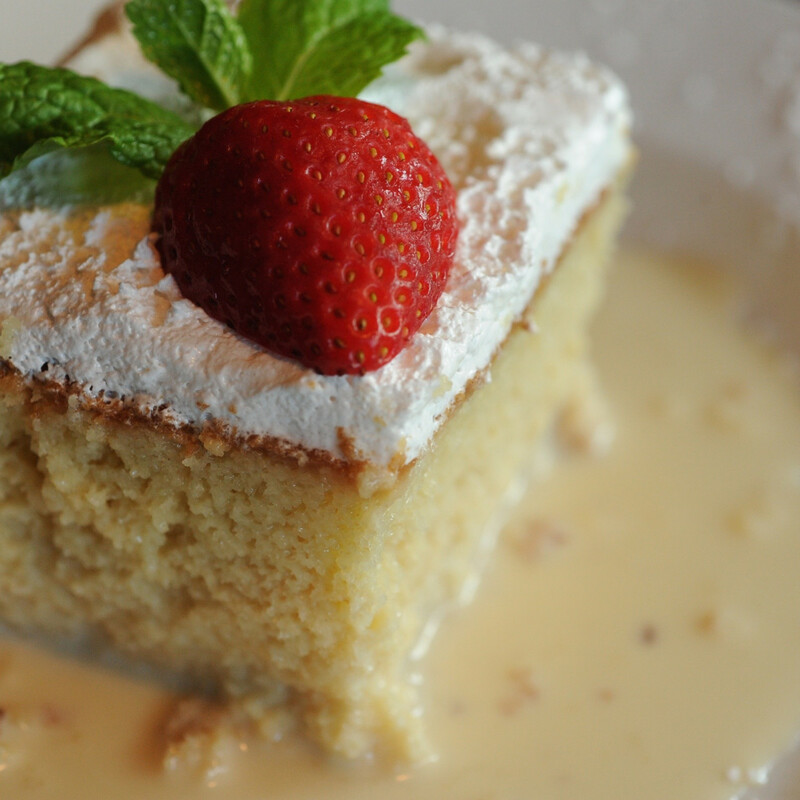 The fare: The River Oaks restaurant offers traditional Thanksgiving entrees, shareable a la carte sides — including cornbread-sage dressing, green bean casserole, and roasted butternut squash — and dessert offerings like Maria's Tres Leches or cranberry-pecan bread pudding. Pricing: French cut turkey breast (serves 6-8) for $60, bone-in spiral ham (serves 8-10) for $95, and a la carte sides starting at $45. Availability: Orders must be placed by 9 pm on November 14 for pick up on November 22 or 23. To order: Online or by phone at (713) 572-8600. The fare: Chef Jonathan Levine offers a fried turkey that's brined for 48 hours in his special herb and spice blend. 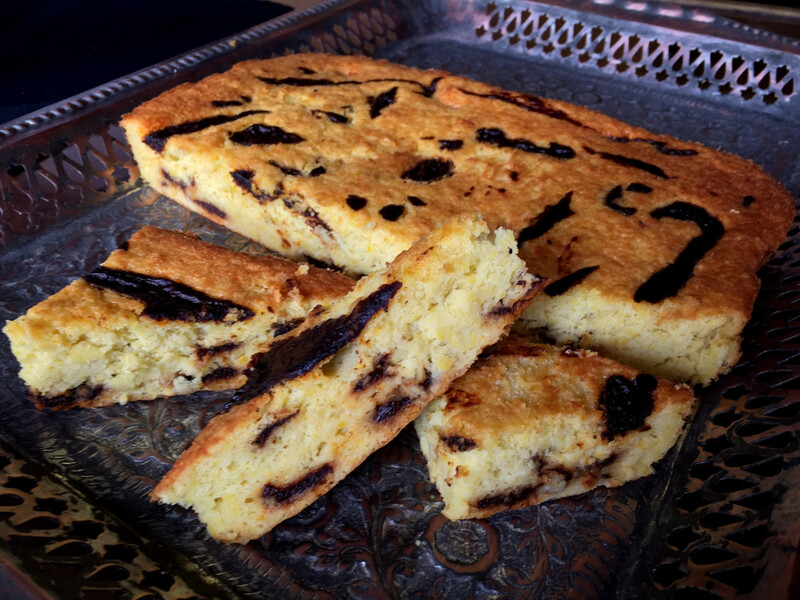 Traditional homemade sides and desserts are also available. Pricing: A 12-14 pound fried turkey for $75; A la carte sides start at $10 and pies are $38. Availability: Place order before November 19 for pick up on November 23 between 10 am and 3 pm. To order: Order via email at jonathansthanksgiving@gmail.com. Call (713) 467-9000 for more information. The fare: Chef Ryan Hildebrand's Washington Avenue hotspot gets in touch with its Southern side with dishes like smoked turkey, stewed green beans and onions, and cornbread stuffing with sausage and mushrooms (portions designed for eight to 10 people). Preview the items — and shop 15 local vendors — during a special Sunday farmers market on November 19 from 11 am to 3 pm. Availability: Orders accepted through November 19 with pick-up on November 22. 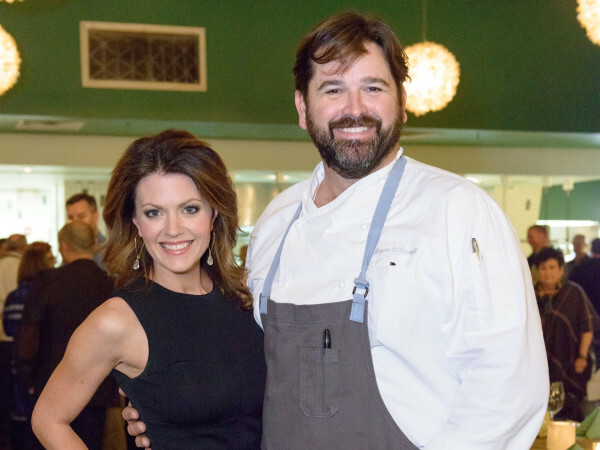 The fare: An under-the-radar choice, The Pantry at the Junior League of Houston offers holiday classics, including roasted turkey, cheesy broccoli rice casserole, and mashed sweet potatoes with brown sugar and pecans, as well as a la carte options such as Quiche Lorraine or a sausage breakfast tart. 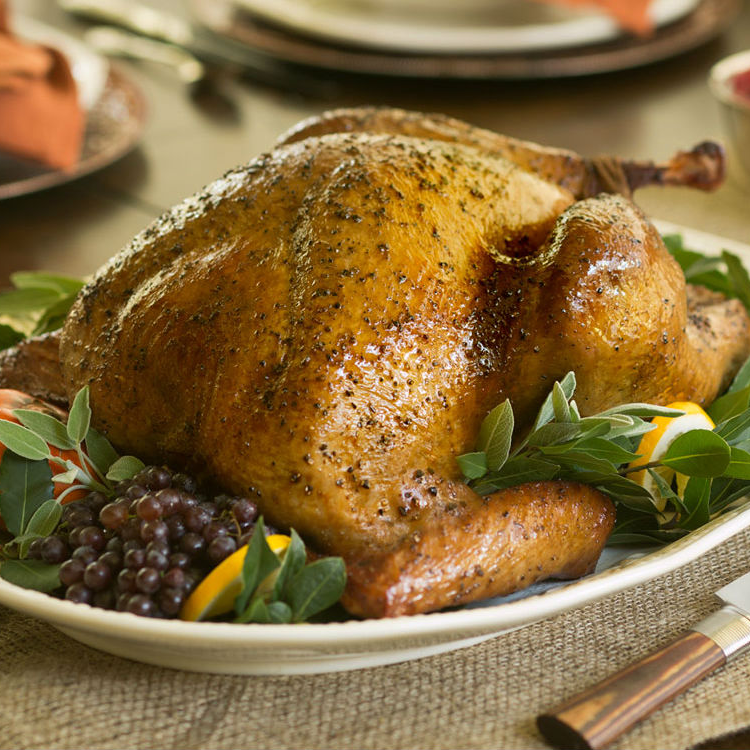 Pricing: One 22-pound turkey for $75; a la carte sides start at $16; packages for 10-12 start at $250. Availability: Orders accepted until November 16 with pick-up on November 22 between 10 am and 1 pm. The fare: Take things south of the border this Thanksgiving with a variety of tamales (including wild mushroom, chicken and mole and seafood), chile rellenos and enchiladas from Hugo's. 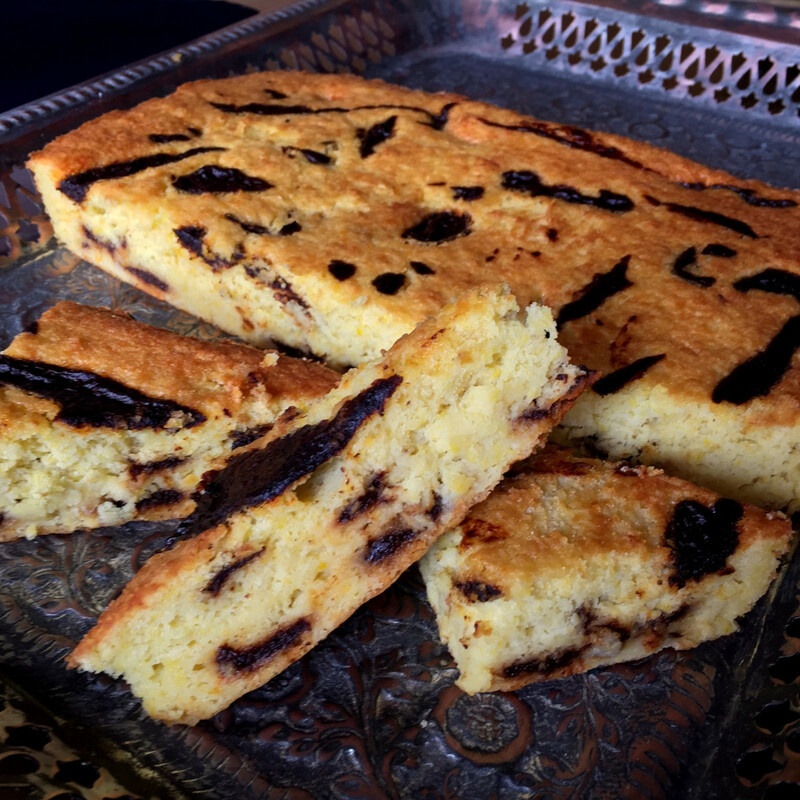 Spice up the table with the restaurant's mole cornbread. Pricing: Tamales start at $24/dozen. Chile rellenos start at $84/dozen. Enchiladas start at $32/dozen. Availability: Order by November 20 for pick up on November 22. To order: Call (713) 524-7744 to order. The fare: Known for delicious eats with an upscale southern twist, Ouisie's Table offers up favorites like garlic and pepper-crusted prime rib, honey glazed ham and roasted turkey, as well as tasty traditional sides and dessert options. Pricing: Full packages start at $175; a la carte options vary in price. Availability: Order by November 16 for pick up on November 22. To order: Call (713) 528-2264 to order. 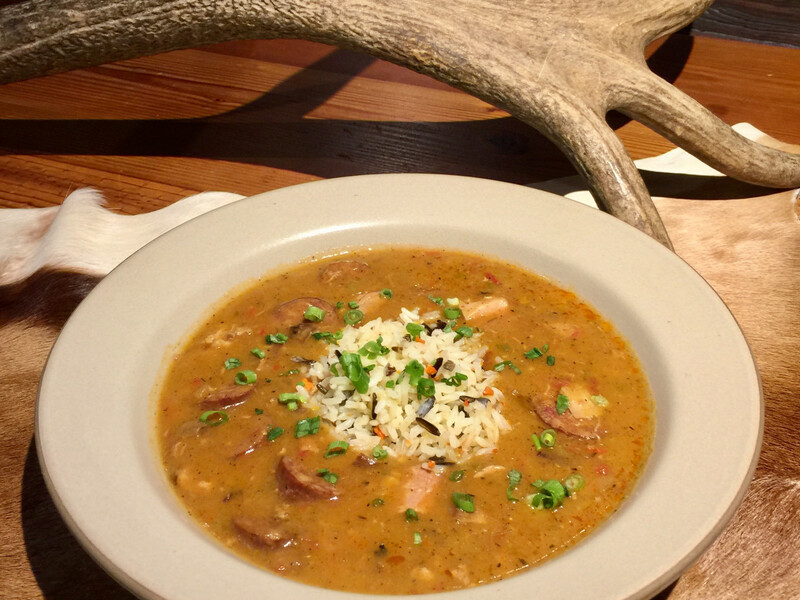 The fare: Let Goode Company deck out your Thanksgiving table with a mesquite-smoked turkey, their famous smoked BBQ meats, or their signature pecan pie. Pricing: $75 per 10-pound turkey. 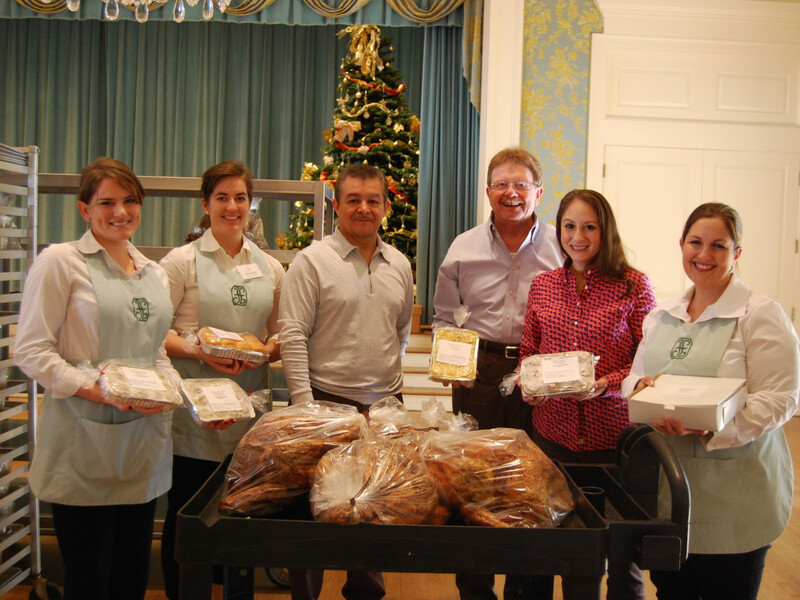 Availability: Turkeys can be pre-ordered through Goode Company’s three barbecue locations. Drive-through pie booths will be open at all Goode Co. BBQ locations the two days before Thanksgiving from 8 am to 5 pm. To order: Place an order online, call (713) 224-6633, or stop by the pie booth. 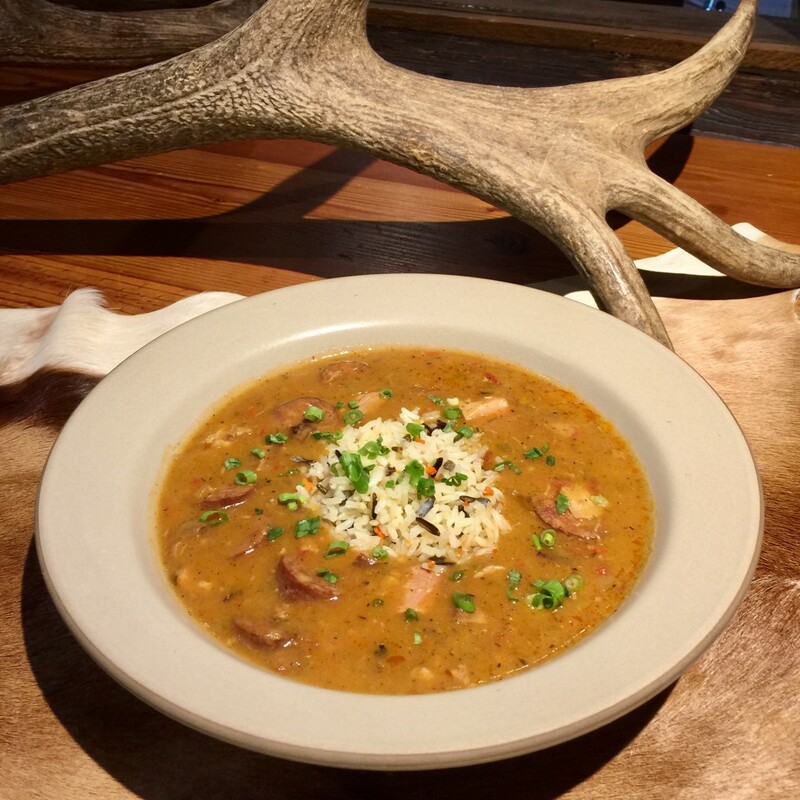 The fare: In addition to classic dishes and roasted turkeys, get adventurous with Rainbow Lodge's wild game options — including buffalo tenderloin, roasted quail and even a whole roasted suckling pig — as well as a la carte choices such as croissant bread pudding and their signature smoked duck gumbo. 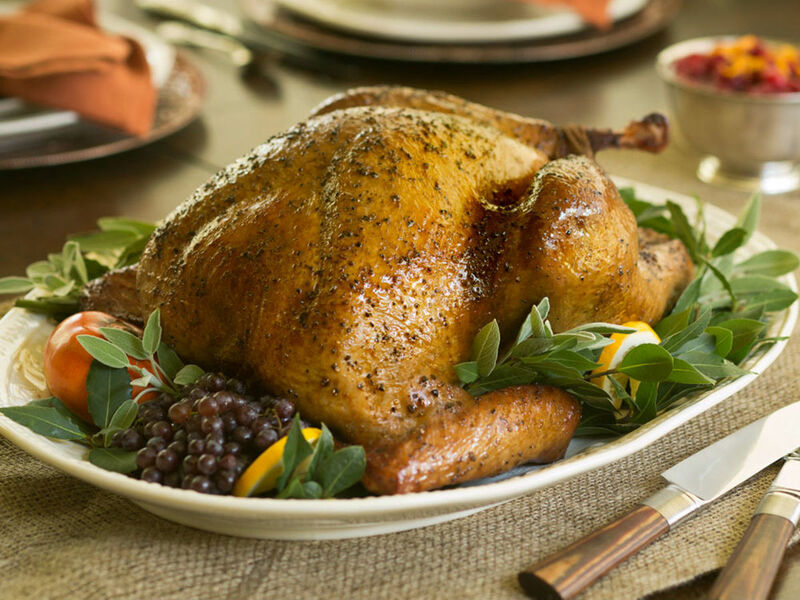 Pricing: Whole turkeys start at $89; a la carte options vary in price. Availability: Orders must be placed 48 hours in advance. To order: Call (713) 861-8666 or email info@rainbow-lodge.com. The fare: Get a down home feast of sliced roasted turkey, sliced baked ham, cornbread dressing, cranberry sauce, dinner rolls, and giblet gravy at Luby’s. Traditional desserts and additional sides are available as well. Pricing: Created for groups of 10 or more, packages are priced from $6.99 to $10.99 per person. Availability: Multiple locations. Advance notice of 48 hours is requested. To order: Lubys.com or (877) GO-LUBYS. The fare: For a French-inspired holiday feast, Etoile Cuisine et Bar is offering take-out packages — complete with organic oven-roasted turkey, mashed potatoes, Brussels sprouts, green bean casserole and more — as well as a la carte options including foie gras torchon, mushroom, leek and potato soup, and vanilla bourbon pecan pie. Pricing: Complete package costs $190; a la carte options vary in price. Availability: Place orders by November 20. To order: Call 832-668-5808 to order. The fare: Lucienne at Hotel Alessandra has prepared a stunning take-out feast featuring pumpkin soup, green beans, brussel sprouts, sweet potato puree, mashed potatoes, and gravy, all to accompany a delectable 20-pound stuffed turkey. Pricing: Packages are priced from $200 (for 4 to 6) to $400 (8 to 10). Pies are $25 each. Availability: Place order before November 20 for pick up on November 23 between 11 am and 2 pm. To order: Order via email at lpoirier@valenciagroup.com or via phone 713.242.8555 ext 6026.